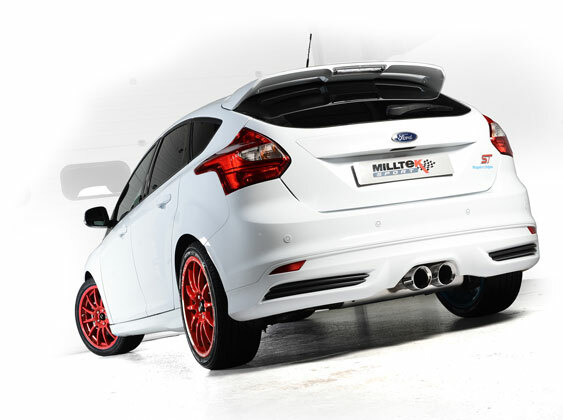 We are a leading distributor of Milltek Exhausts to both trade and public. Free fitting or Discount with every exhaust purchased. Ask us about our price match promise on any fitted exhaust system.